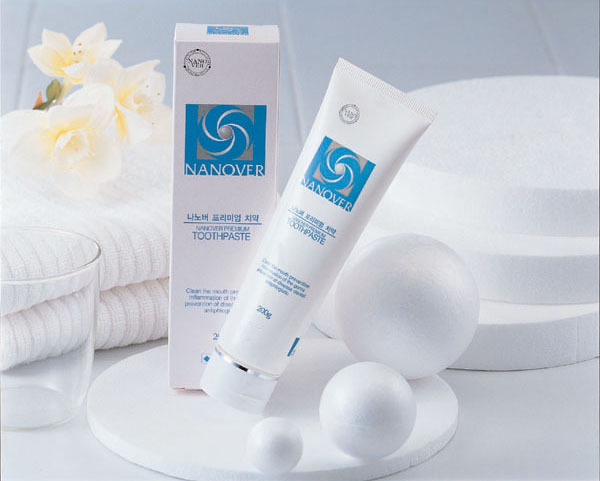 Nano Silver Toothpaste contains an antibacterial ingredient. An antibacterial ingredient helps kill bacteria that live in the mouth and cause bad breath. Nano Silver Toothpaste is effective in helping to prevent and reduce tooth decay, gingivitis, plaque above the gumline and bad breath. * helps kill bacterial that live in the mouth and cause bad breath. * helps remove a sticky, colorless film of bacteria that cause plaque which can led to gum problems. * helps reduce gingivitis that is the first stage of gum disease which, left untreated, may develop into periodontitis. * helps prevent plaque from forming into hard to remove tartar build-up. * helps whiten teeth and gently removes stains and strengthens weak enamel. * Brush your teeth for 3 minutes, massaging your gums and teeth. * No need to soak brush with water. * You can see the pure silver powder of purity 99.9% through your eyes directly whenever you use the toothpaste. 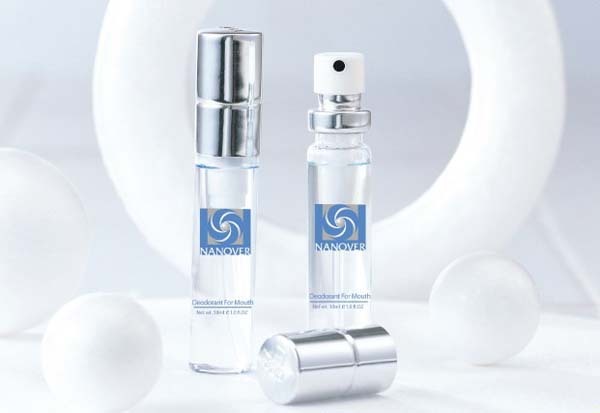 Nano Silver has superior antimicrobial effects anainst germs, bacterial, fungi. Nanosilver Toothbrush contains Nano Silver which is very effective for keeping the bristles clean and fresh without germs, bacteria, fungi. Tooth decay is caused by bacteria that can survive on toothbrushes. A number of studies suggest that oral heath is associated with general health. Researchers have found more than 10,000,000 bacteria living on a single toothbrush. Viruses that cause colds, flu, and fever blisters can survive for many days on toothbrushes. Advanced gum disease has been linked to heart disease, diabetes, premature delivery in pregnant women, and stroke. - Short bristles clean between teeth. 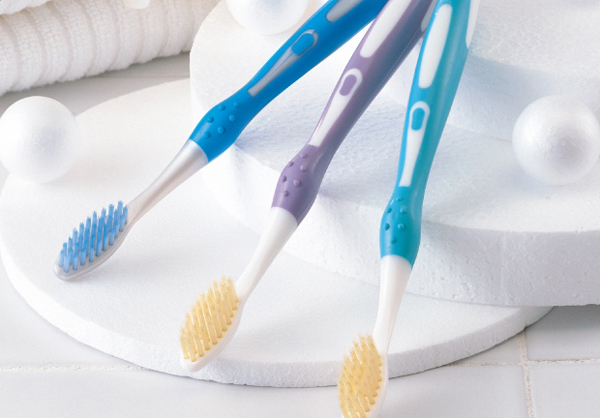 - Long bristles clean between teeth and gums. - Much thinner and soft fine bristles help carefully remove plaque between the teeth and gums, and massage the gums softly. Mouth Wash helps kill the germs that cause bad breath, plaque and the gum disease gingivitis. 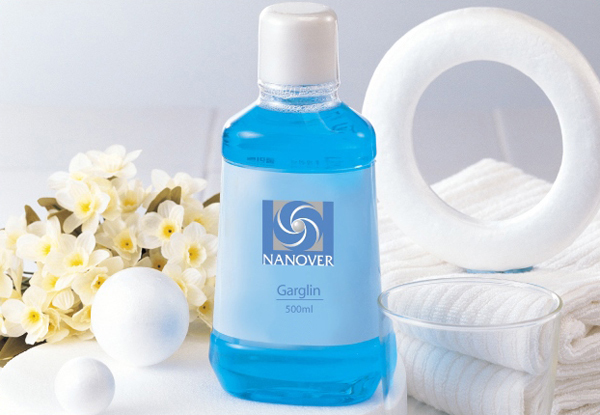 It prevents and reduces gingivitis, plaque above the gumline and cleans and strengthens teeth, gums and freshens breath. Rinse full strength for 30 seconds with 10 ~15 ml morning and night. Do not swallow. This is not internal medicine. Mouth Spray helps eliminate mouth odours caused by eating, smoking and drinking and helps kill germs that cause bad breath. One spray will provide an instant fresh mint cooling sensation,which will leave your breath feeling clean and fresh. You can carry it with you anywhere. Ideal to use after drinking, smoking, or just for freshening up. For initial use, push 2-3 times in the air. Then spray 2-3 times into mouth. Use 1 – 2 puffs into your mouth after tobacco, coffee, strong odorous food or drink or any time.